Bridgewater has two Boy Scout troops – Troop 31 and Troop 88. Boys that are in 6th grade or are 11 years old are eligible to join. Troops are able to register new scouts at any time, but both units are holding open houses to showcase what scouting has to offer. 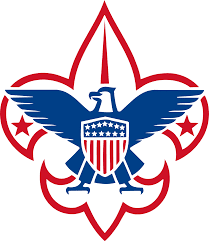 Troop 31 holds their meetings at the St. Thomas Aquinas Parish Center (103 Center Street) on Monday nights at 7 pm. An open house for Troop 31 will be held on Monday September 24th at 7pm. Girls interested in scouting can also learn how they can get involved. Get active in the outdoors! Be active in your community! Join the Scouts!